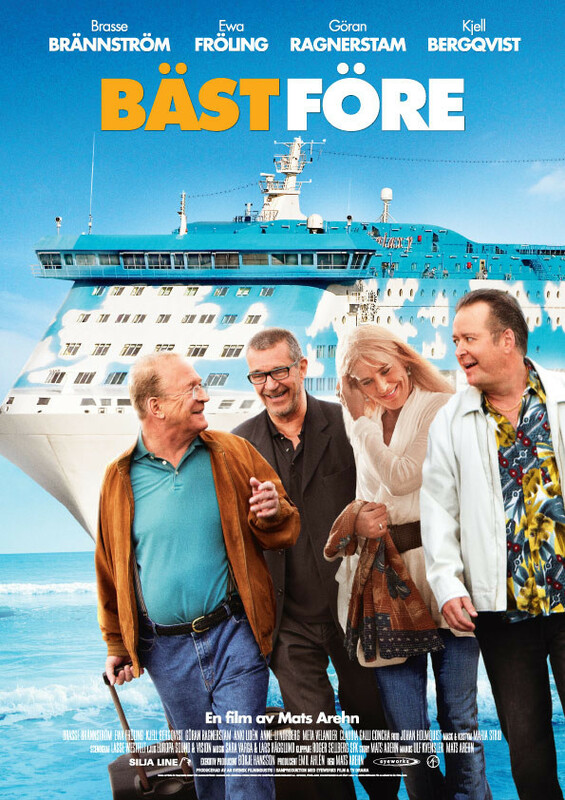 When Bosse, Anders and Lennart wins a small amount of money on horseracing they decide to take a cruise together. Old friendship gets tested when Bosses teenage love, Anna, appears on the boat. Regions are unavailable for this movie. Click the "Watch on Netflix" button to find out if Bäst före is playing in your country.